How was your business this past year? Did your marketing help you increase visibility, generate more leads or find new lucrative clients? Whether you feel your marketing was successful or not, it is the perfect time to conduct a marketing review prior to putting your marketing plan in place for the new year. 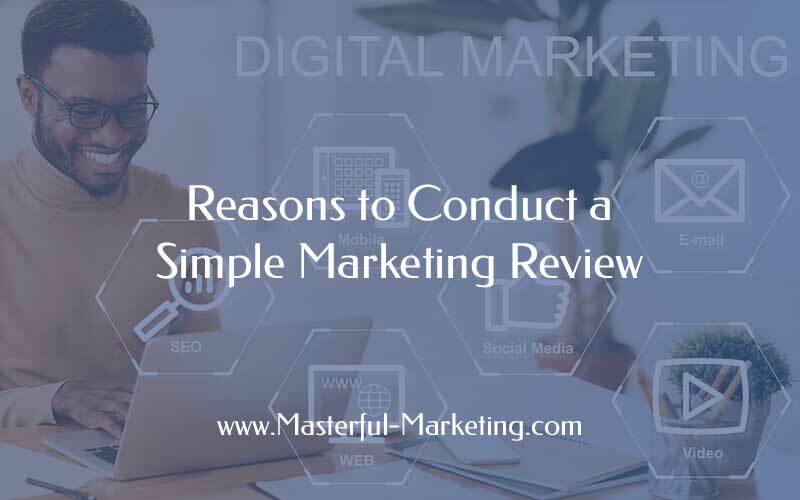 A marketing review will help you determine what marketing activities stay, what goes and what needs a bit of tweaking. 1. You didn’t achieve one or more of your goals. Okay we’ve all been there – had a great year but lost sight of some of our marketing goals. Maybe you had too many goals. Or maybe your goals weren’t focused on outcomes verses non-specific wishes. Most likely the goals that weren’t accomplished were not aligned with the vision you have for your business. Review your goals and determine which ones get you closer to your vision. Those that don’t should just go away. Setting goals that help you get to your destination will make them much more important to you and therefore, more likely to be accomplished. Have you noticed a difference in the type of clients you now attract? As your business grows and matures, your ideal client will naturally evolve. As you get a clearer perspective on your business, you begin to attract an audience that values what you have to offer, enjoys working with you and possibly are willing to pay more for your expertise. 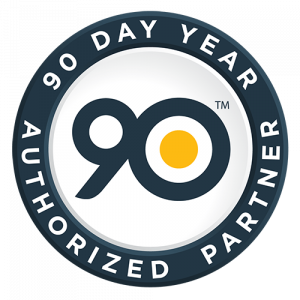 Not only do you thrive working with this client, these clients truly benefit from working with you. Maybe it’s time to adjust your target market, catering more to this new, more lucrative market. These changes will require you to adjust your messages, content, service offerings and marketing activities. 3. Your messages miss your intended target. Getting noticed in a crowded market is difficult. How do you create a message that cuts through the media clutter and captures the attention of your target audience so when they get to your website, they think “this person really understands what I need”? Customers want solutions to their problems. Your core message needs to demonstrate how you solve their biggest challenge and why they should trust you and choose your business over the competition. Talk about the experiences your ideal customers will have because of your products and services and how they will benefit from working with you. 4. Your products and services are not relevant to your target market. Created to help your ideal client overcome some critical need? Packaged such that they highlight your unique skills aimed at your ideal client? Priced to fit their budget while maximizing your revenue? Value packaging your services to align with their needs reduces their perceived risk of working with you and makes their purchase decision much easier. 5. Your brand is inconsistent across all your web properties. Your brand is everything you do and say, not just the visual image your business projects. Do you project the same image and message across all web properties? Does your website accurately reflect who you work with and what you offer? Is what you say on your social profiles consistent with what is on your website? If your marketing tools are inconsistent, you confuse your prospects which reflects poorly on your brand. It is important that your brand be consistent every place your business has a profile so that no matter where someone finds your business, they are left with a compelling, lasting impression. 6. Your website needs a face lift. In addition to an inconsistent brand, is your website fresh and does it properly project your expertise? If not, it’s time for a website makeover. Without a well developed, quality website, your visibility is compromised. Creating a compelling website and investing in search engine optimization helps you establish a strong web presence. As the hub of your web presence and the central focal point of your inbound marketing strategy, your website is where you can regularly develop and promote relevant, brand-related content that can drive more inbound leads and increase your revenue. 7. 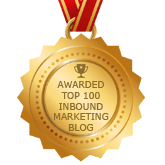 Your marketing activities aren’t driving inbound leads and sales. Does the activity help your business achieve its marketing goals? Has the activity resulted in new leads, brand visibility or sales? How much did the campaign cost in terms of dollars or resources? Was the return on your investment worth the effort? If a marketing activity isn’t helping your business achieve its goals, generate new leads, awareness and sales and contributed at least two times the investment in revenue, then you should discontinue that effort and move your resources onto something else that does contribute to the bottom line. What types of marketing are you going to invest in for your business? Great info and the biggest point here, I think, is tracking. Without the metrics you can’t answer most of the questions. How did my marketing perform? Thanks for the good info now that we are all starting to look at 2015 and developing our strategies for the new year. Thanks Jamie – yes, as they say, doing the same thing over and over and expecting different results is insanity! You must know how your marketing is working so you can adjust your mix if the results aren’t what you wanted. You’ve made some compelling points here. Just in time for a yearly review.